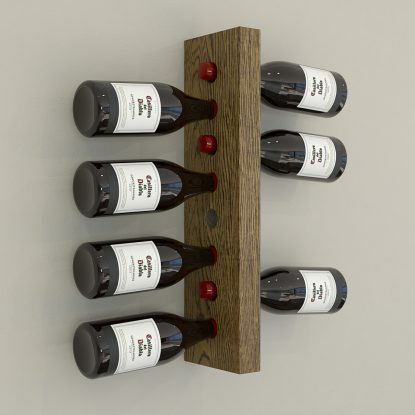 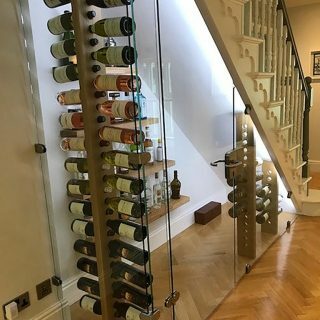 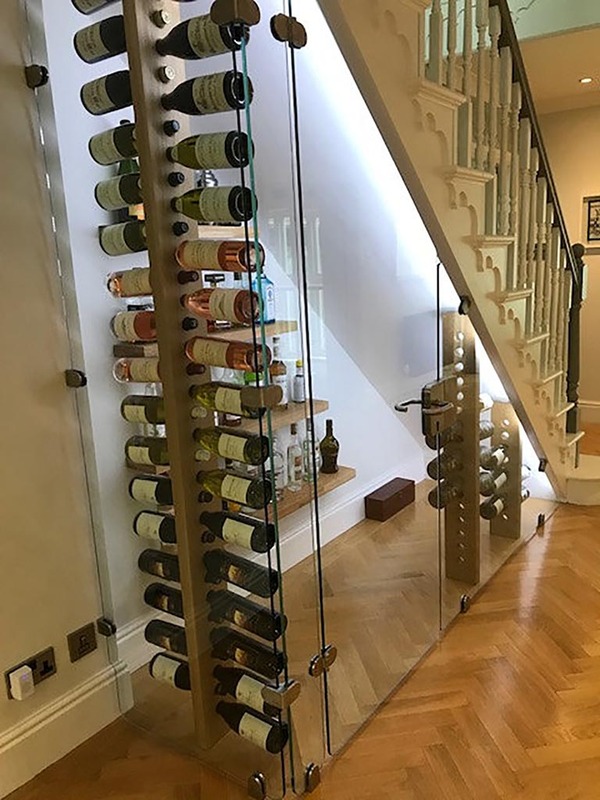 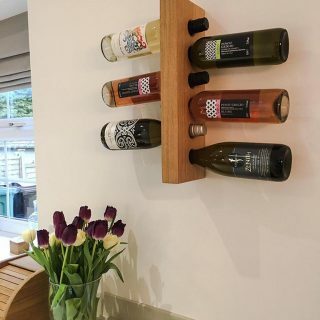 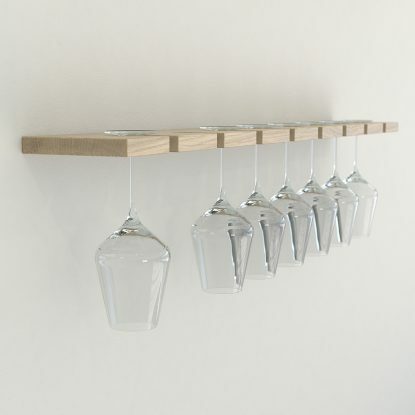 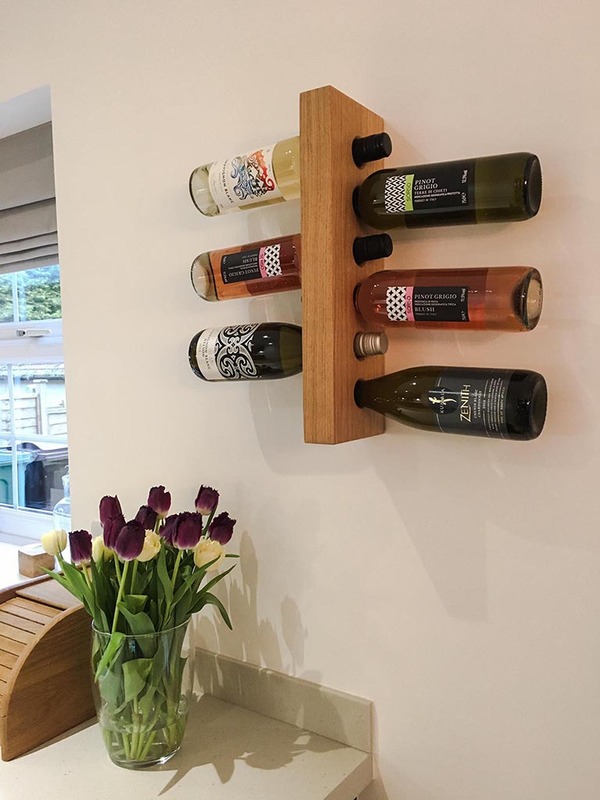 Hand-crafted using top grade European oak sourced from sustainable woodlands, these wall-mounted wine bottle racks provide a unique and highly attractive storage and display solution for your favourite vintages. 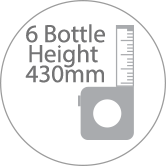 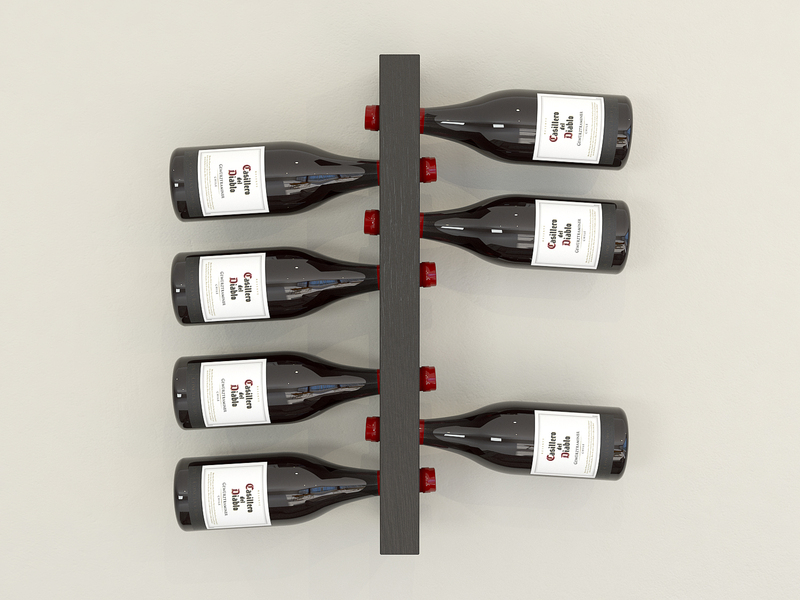 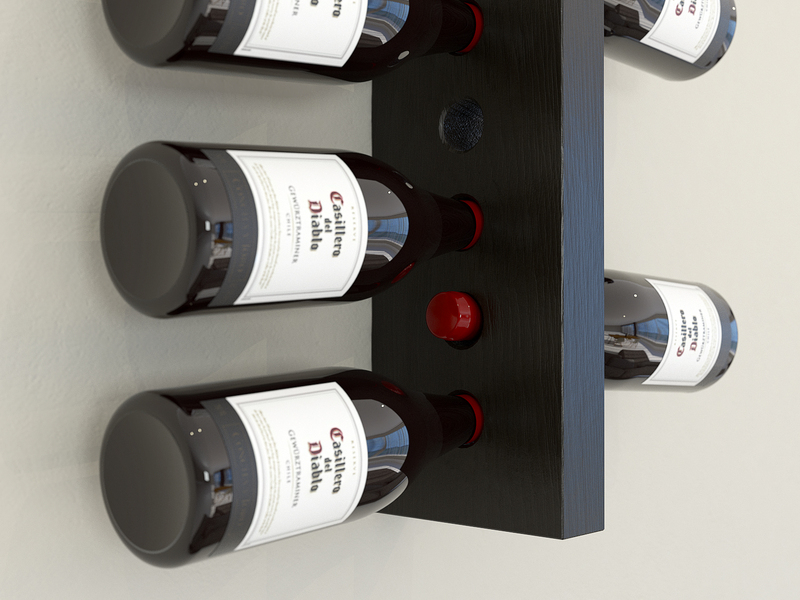 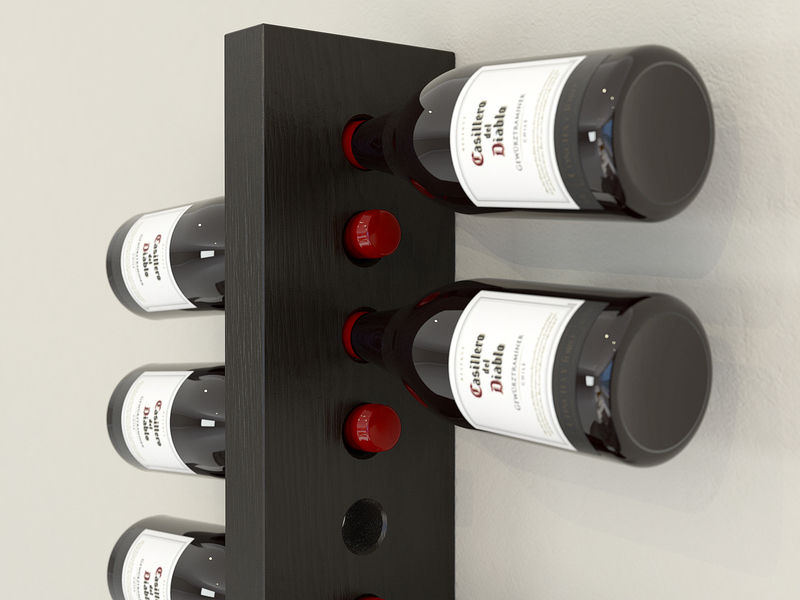 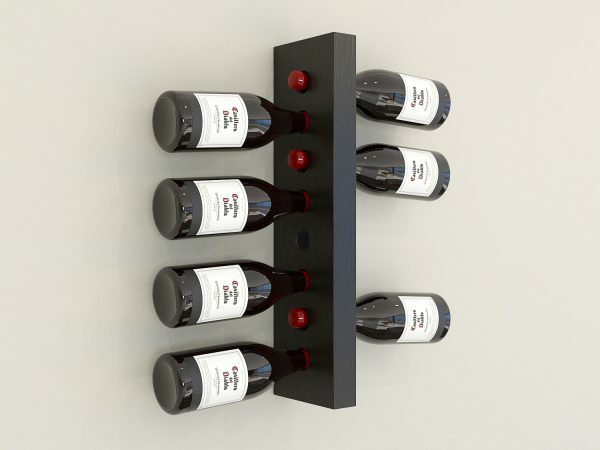 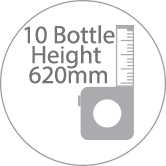 The cleverly designed racks ensure each bottle is kept snugly in place while being easily accessible and always at room temperature. 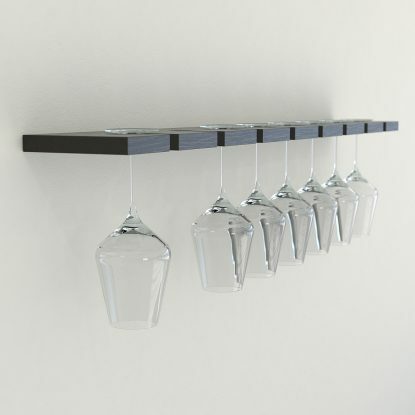 Hand finished with a black oak wood dye that still allows the wood’s natural grain pattern to show through.